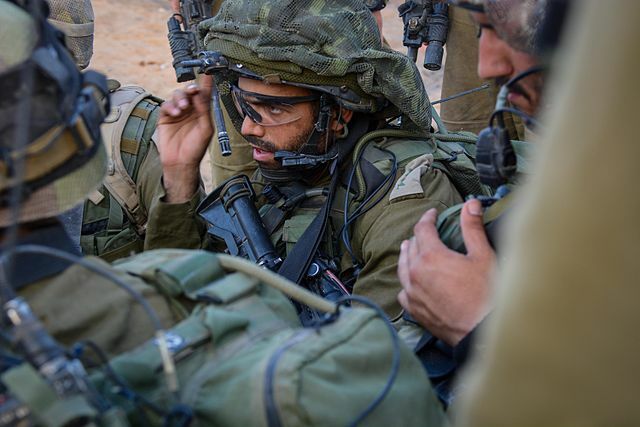 Israeli Defense Force Paratroopers in Gaza. David Carr on how media technology is changing the way war is reported on, and experienced in his excellent piece At Front Lines, Bearing Witness in Real Time in The New York Times. This entry was posted in Journalism jobs, War reporting and tagged David Carr, gaza, jomamedia, journalism, Mandy de Waal, mandyldewaal, The New York Times, war reporting.